Grande hasn't spilled anything on a new collection yet, but it wouldn't be a surprise for her to launch new beauty products. According to the U.S. Patent and Trademark Office, Ariana filed for a trademark under the title, "Ariana Grande Thank U, Next", on April 2. 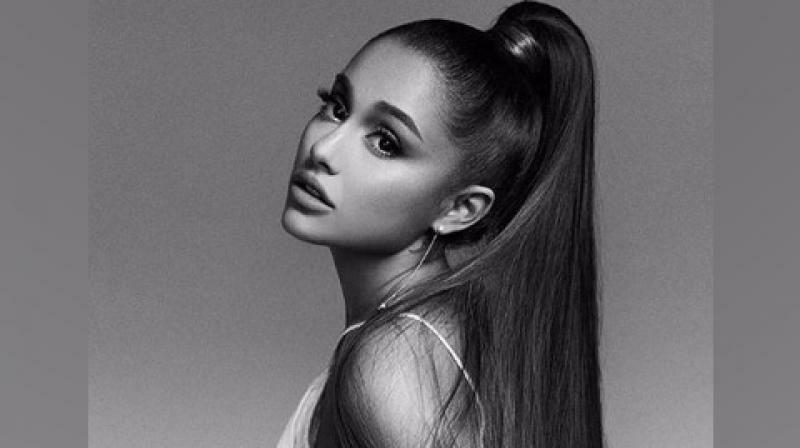 The "7 Rings" singer already sells beauty products, including six fragrances with names such as Cloud, Sweet Like Candy and Moonlight. Ariana was also the inspiration behind Lush's Goddess bath bomb, which paid homage to her "God Is A Woman" music video, where she bathes in a pool of pink, purple and blue marble-like water.